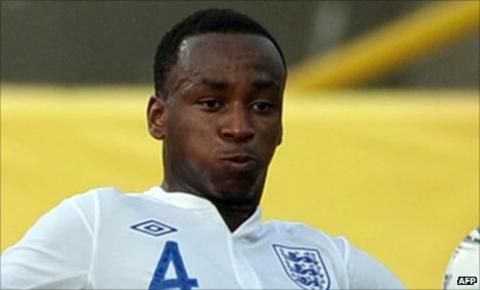 Northampton Town have signed West Brom's young striker Saido Berahino on a month's loan. The 18-year-old, who has four England Under-20 caps, has yet to make his Albion debut. "Saido is a player that I feel has got the quality and the finishing power to help us," Cobblers boss Gary Johnson told the club website. "West Brom think very highly of him and I've seen him play a couple of times for their reserves." The Burundi-born forward has been at The Hawthorns from under-12 level since fleeing the African nation with his family and claiming political asylum. Northampton were short of a striker following Marlon Jackson's recall by parent club Bristol City on Wednesday.